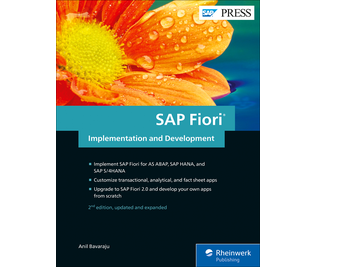 Beautify your SAP Fiori 2.0 UI! 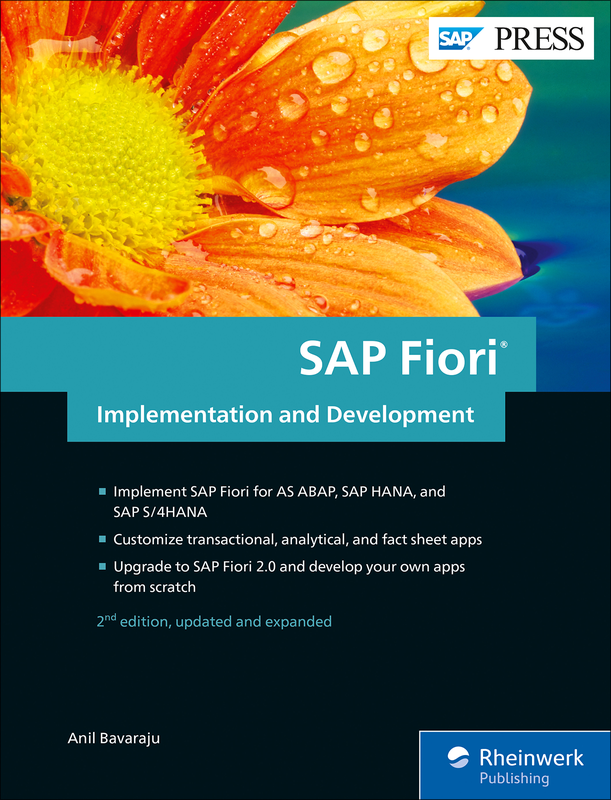 The SAP Fiori 2.0 design concept is here. 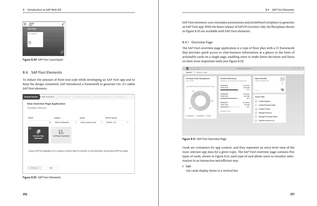 See how to take your UI to the next level with this all-in-one resource to implementing and developing analytical, transactional, and fact sheet apps. 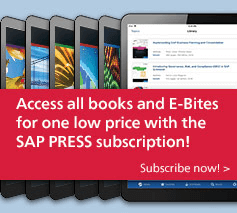 Get the low-down on SAP Fiori's all-new look, SAP S/4HANA support, and more. This guide to Fiori has your back—implement, create, and customize! 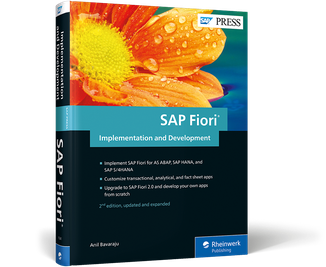 Find the tools, tips, and techniques you need to start working with SAP Fiori, from installation to configuration. 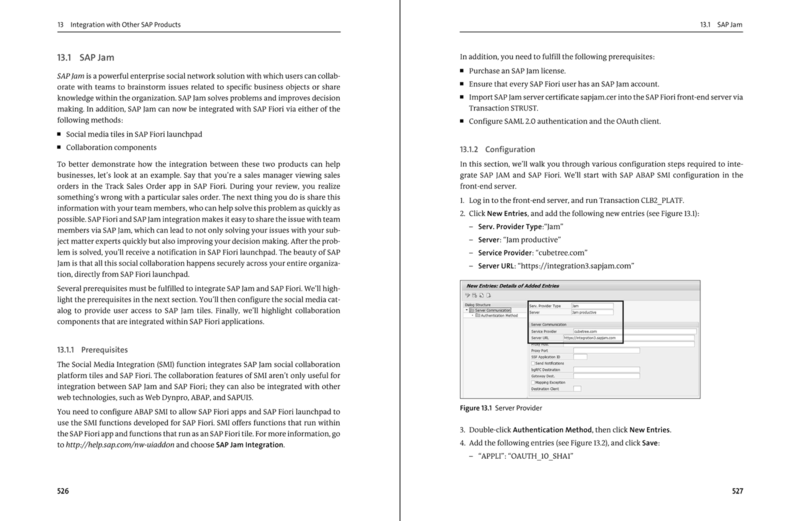 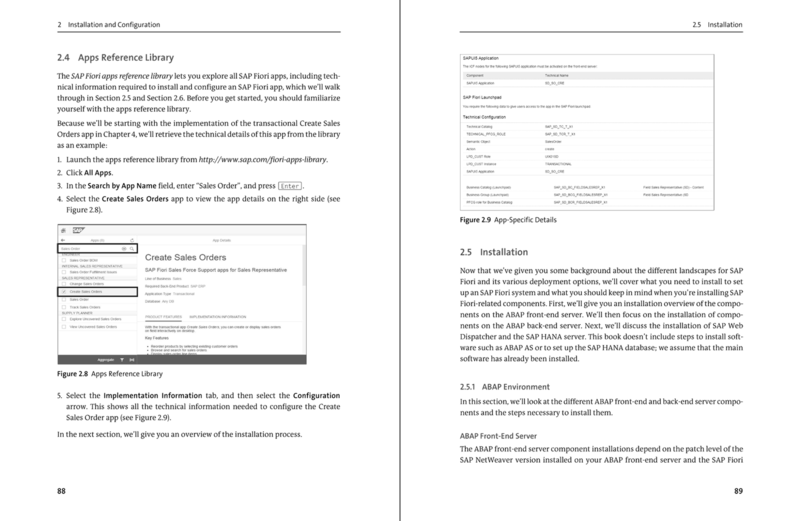 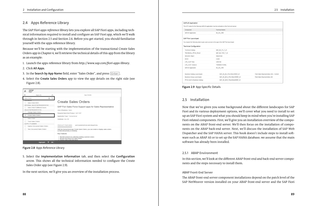 Create, implement, and extend SAP Fiori apps with step-by-step walkthroughs and screenshots. 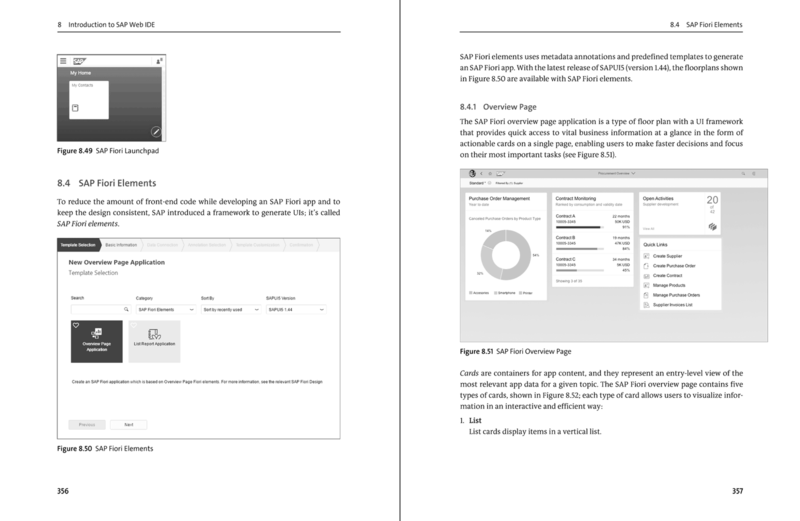 Updated for the SAP Fiori 2.0 design concept and for SAP S/4HANA support. 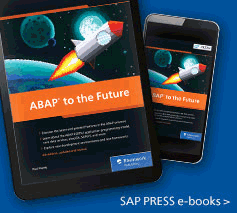 Anil Bavaraju has been working with SAP enterprise software since 2004, specializing in SAP Fiori, SAPUI5, SAP HANA, and SAP BusinessObjects BI products.